Home > News > Enigma Care / Kunly will attend REHACARE 2017 > Enigma Care / Kunly will attend REHACARE 2017! 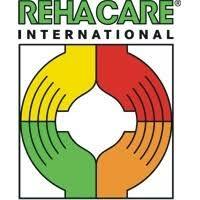 Enigma Care will attend REHACARE 2017! We'll See you there!